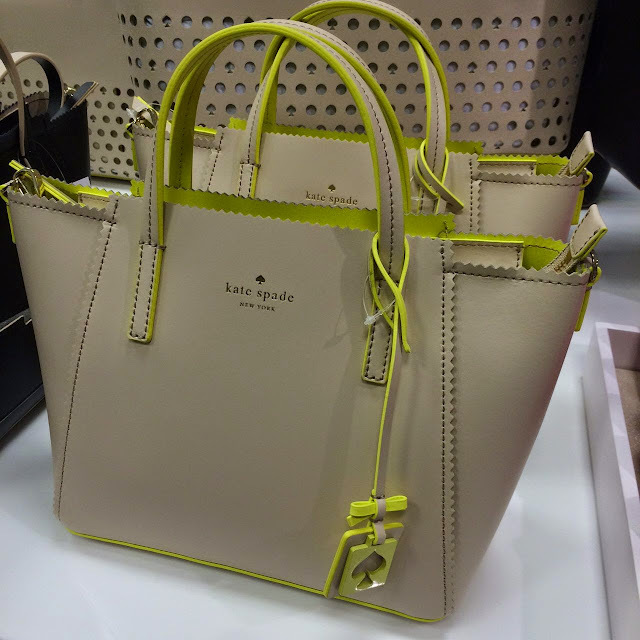 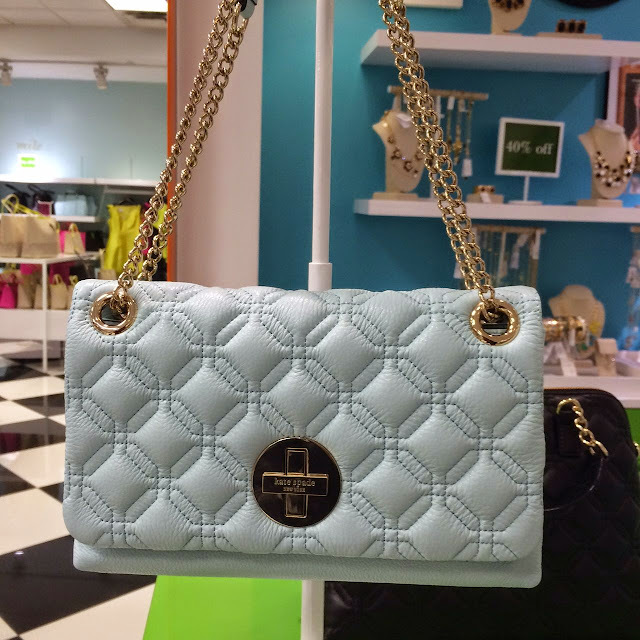 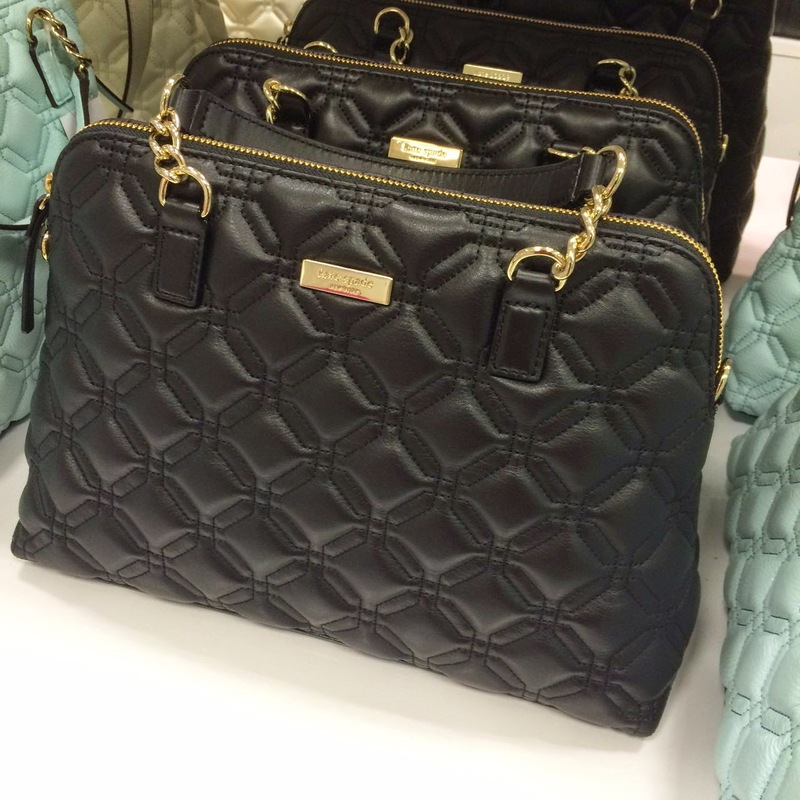 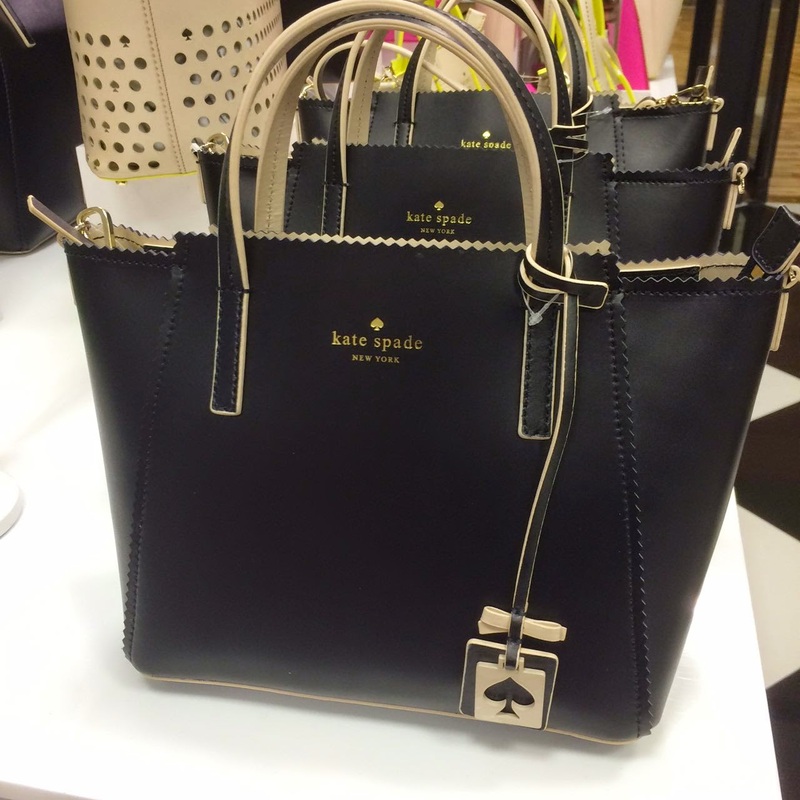 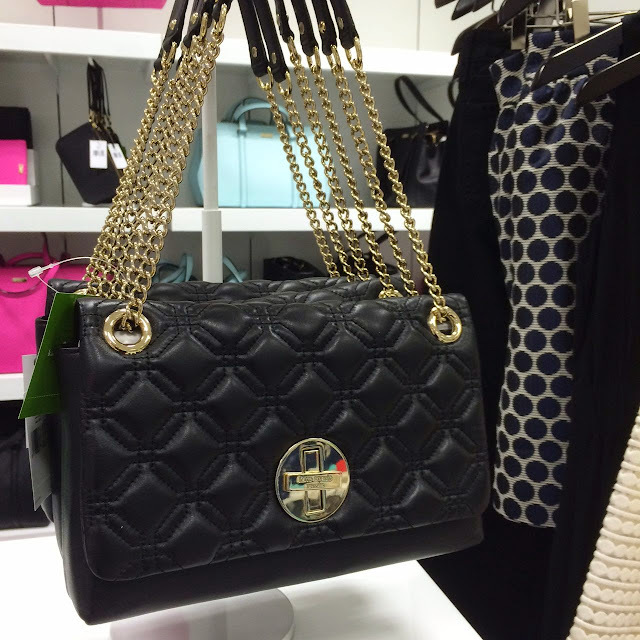 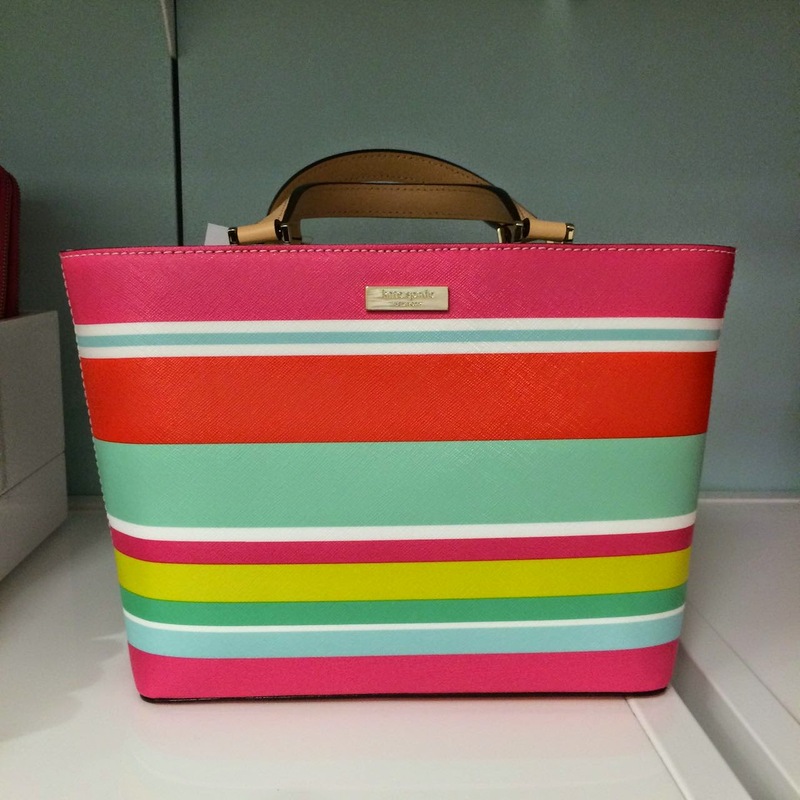 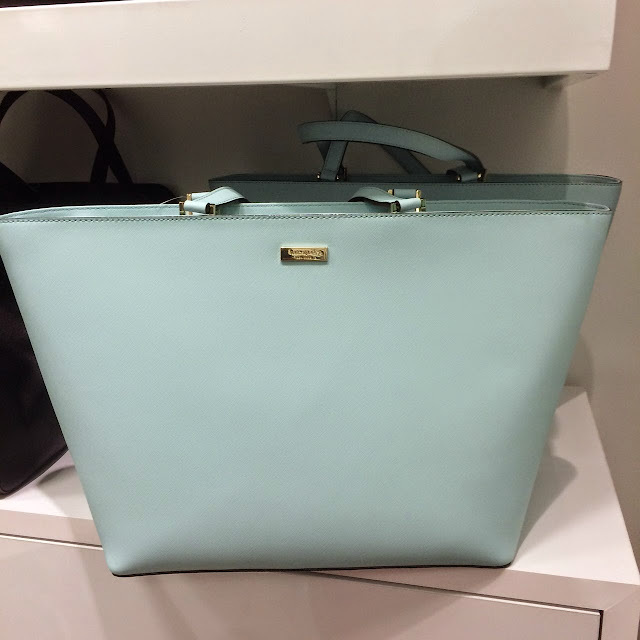 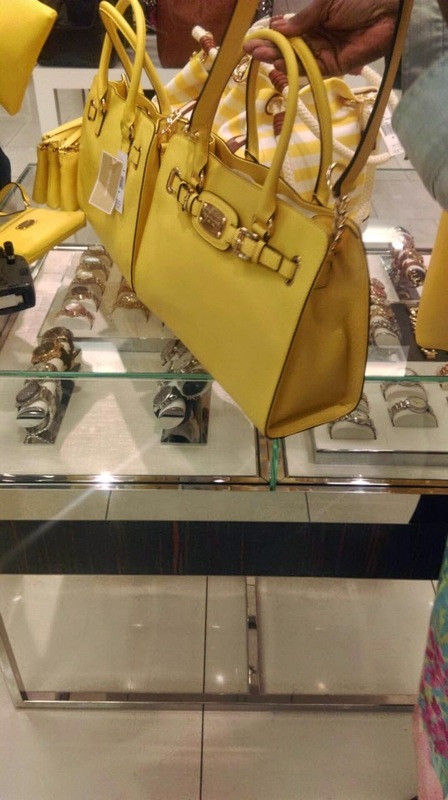 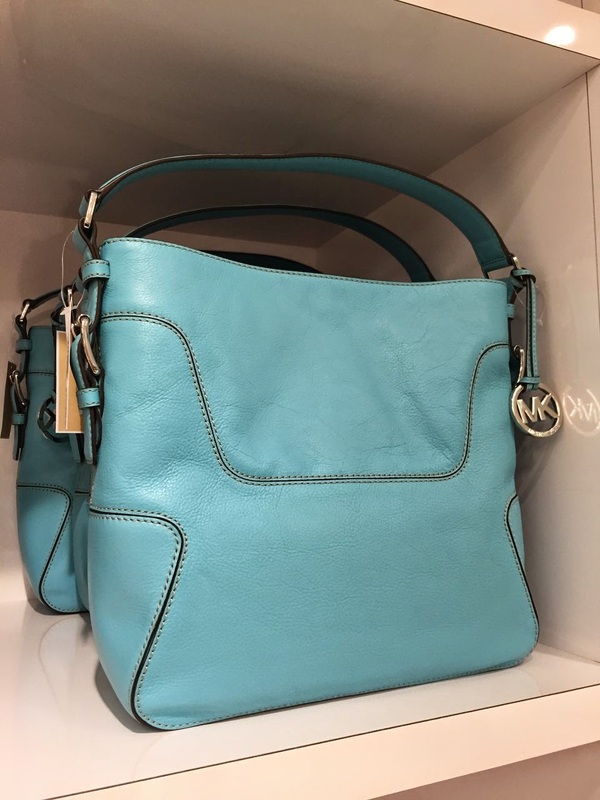 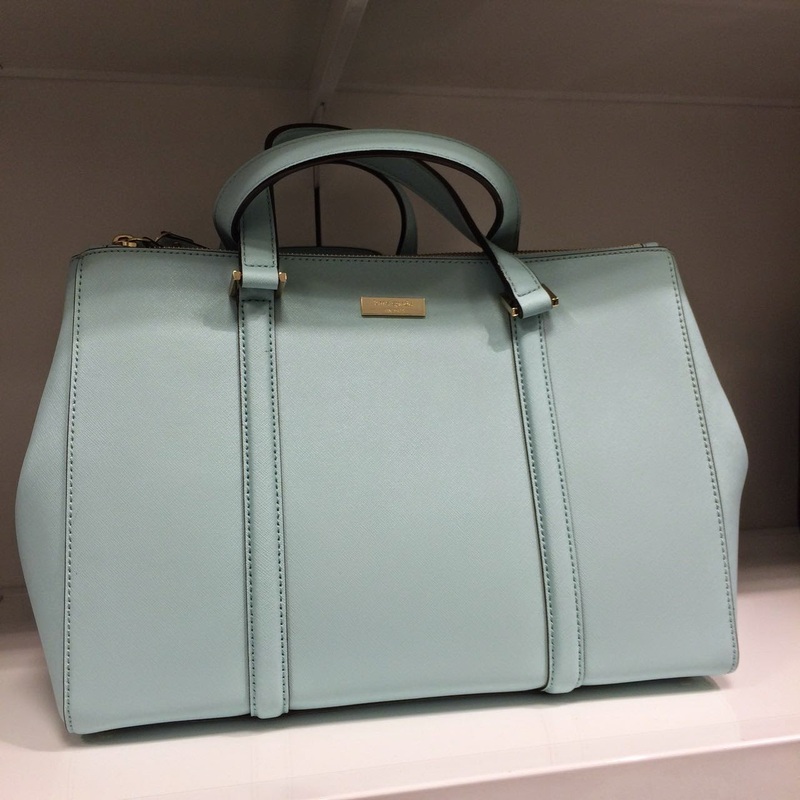 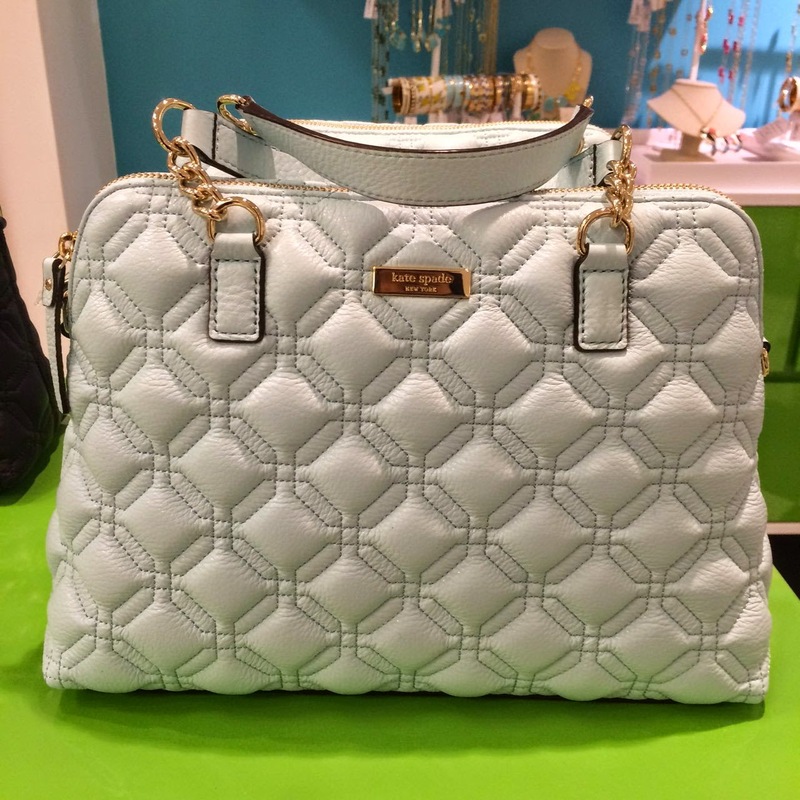 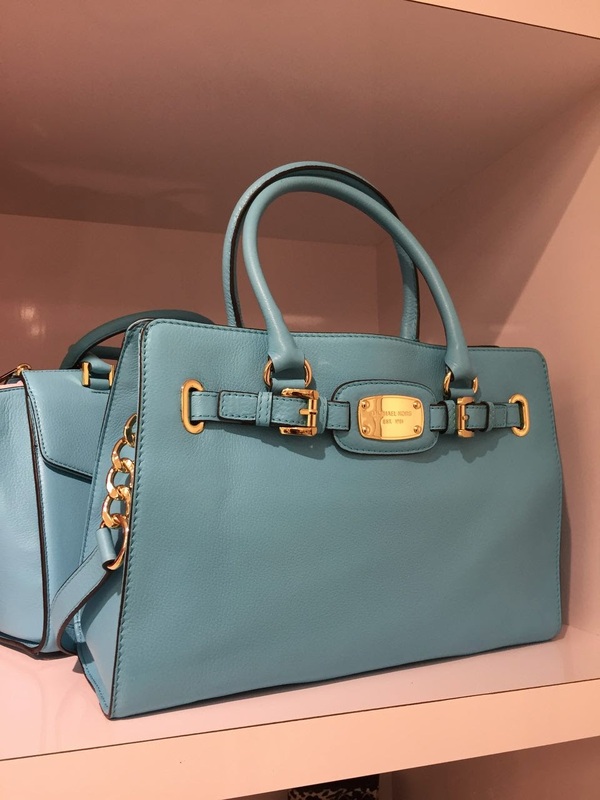 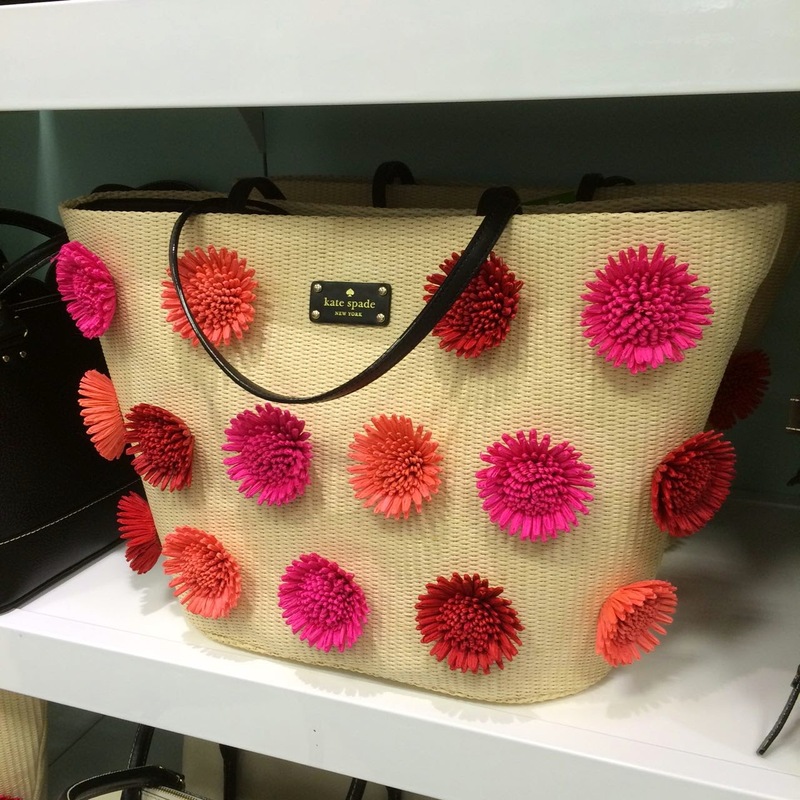 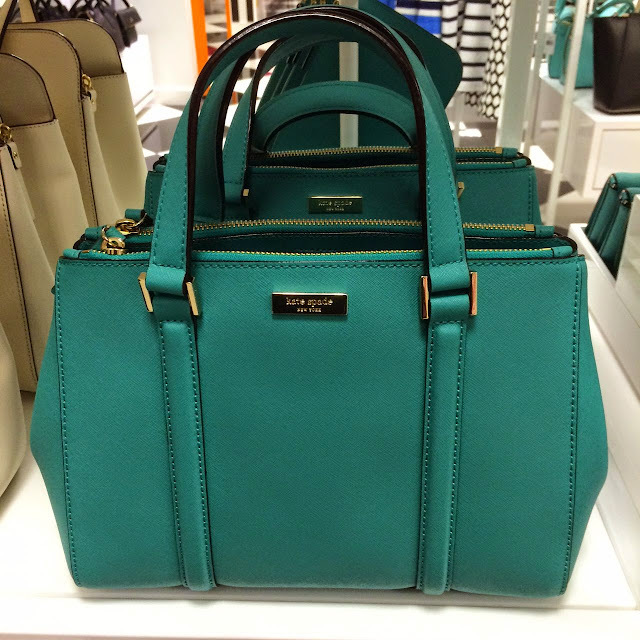 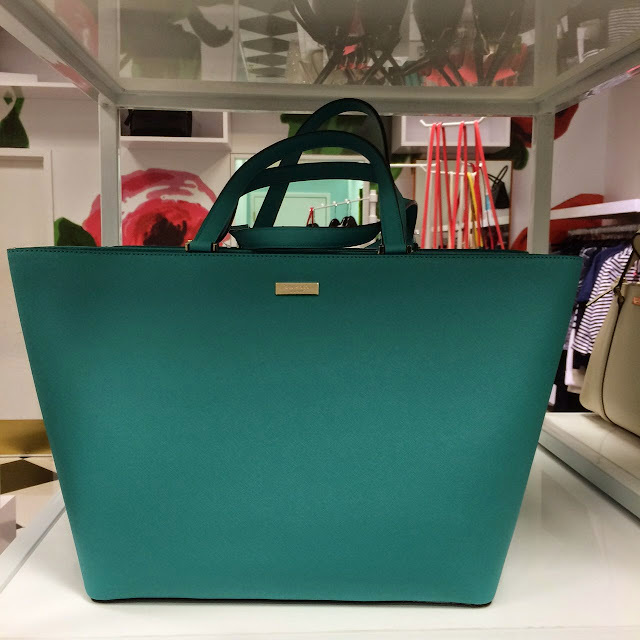 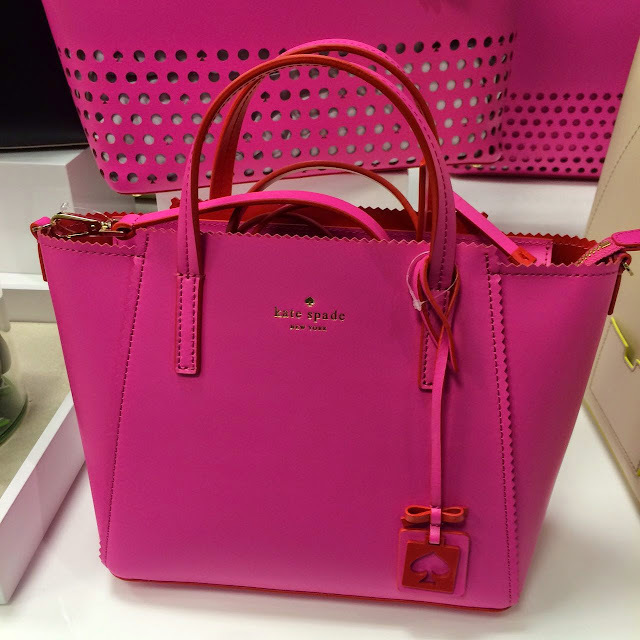 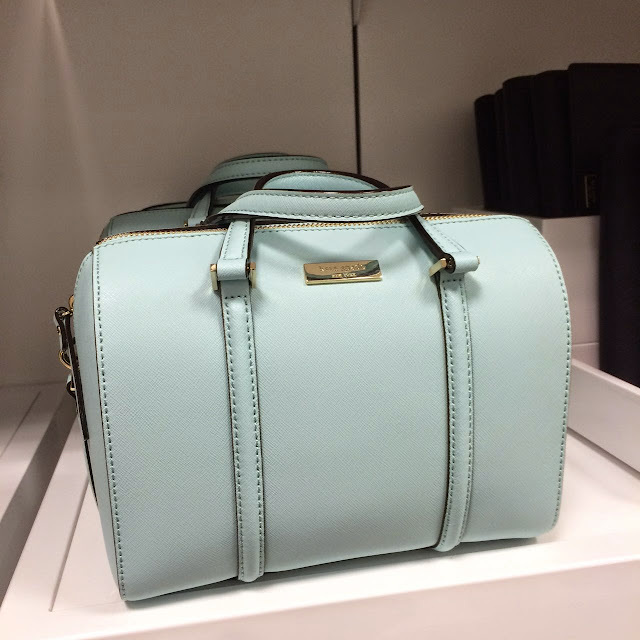 The Chic Sac: Kate Spade Sale! 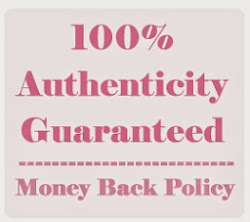 Go to the website above and Click on the item you want and send us the link for a quote. 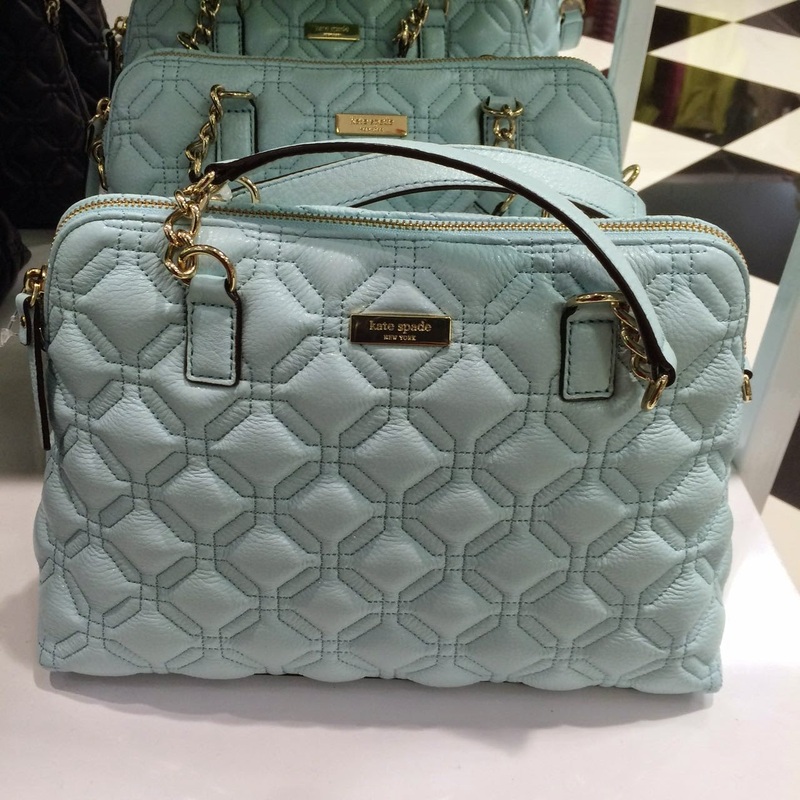 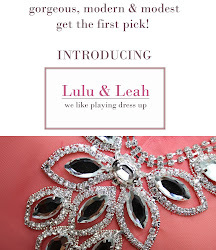 Hurry before they are sold out! 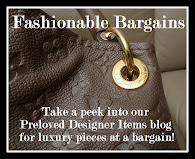 Besides the sale on the website, below are some special items on sale at the outlet too. 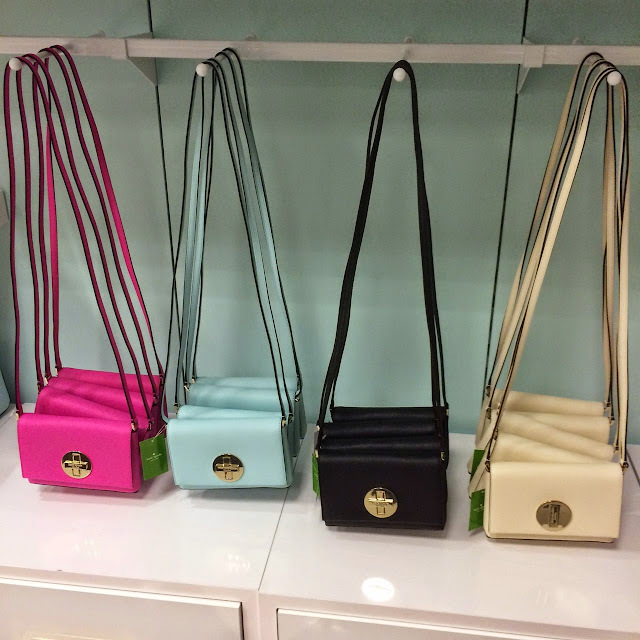 Hurry and place yr orders.